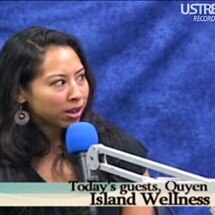 Quyen discusses how she beat irritable bowel syndrome with naturopathic medicine. Jason shares his incredible story of beating the incurable genetic cancer Von Hippel. 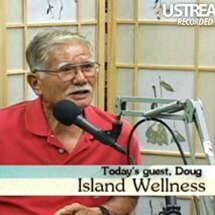 Doug discusses how he beat malignant bladder cancer with naturopathic medicine. 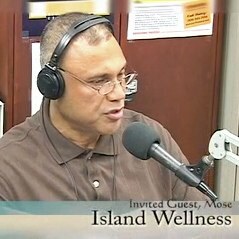 Mose tells his story of how he cured himself from psoriasis and chronic eczema. 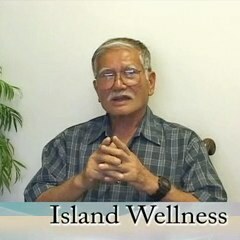 Jim discusses how naturopathic medicine helped his body heal from a crippling and deforming shoulder injury that two orthopedic surgeons said was impossible. 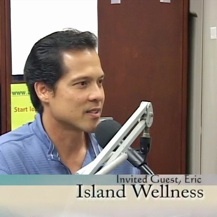 Eric tells his story of how naturopathic medicine helped his body heal itself from a 3rd degree clavicle separation without surgery. 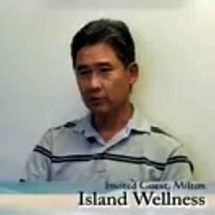 Milton discusses how he beat chronic eczema with naturopathic medicine. 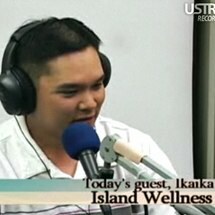 Ikaika shares his story of how naturopathic medicine helped him beat an incurable case of avascular necrosis and severely elevated cholesterol and triglycerides. 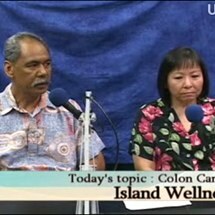 Part Two: How naturopathic medicine helped Lincoln beat Stage 4 Colorectal Cancer. Part One: How naturopathic medicine helped Lincoln beat Stage 4 Colorectal Cancer. 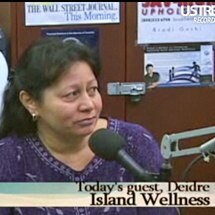 How naturopathic medicine helped Diedre beat arthritis, fibromyalgia syndrome and depression. 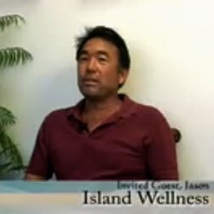 Jason returns to discuss his recovery from Von Hippel-Lindau disease. 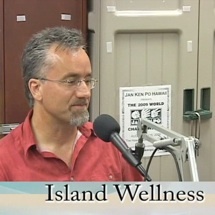 Fran shares her story of how naturopathic medicine helped her overcome a severe case of eczema. Gail shares her incredible story of how naturopathic medicine helped her overcome severe depression, weekly migraine headaches and eczema. 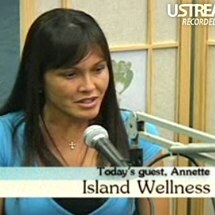 Annette discusses how naturopathic medicine helped her beat the incurable skin affliction psoriasis. How naturopathic medicine helped Evelyn overcome one of the worst cases of psoriasis. 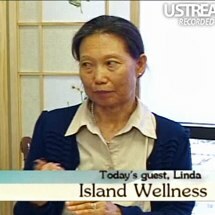 How Linda beat colorectal cancer with naturopathic medicine. 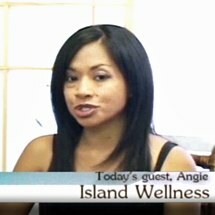 How naturopathic medicine helped Angie beat psoriasis. How naturopathic medicine helped cure Anette and Evelyn of their psoriasis. 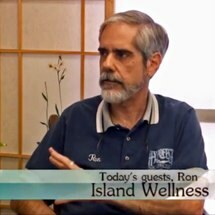 How naturopathic medicine helped Ron beat Multiple Sclerosis. Ashley tells her story of how naturopathic medicine helped her beat eczema. 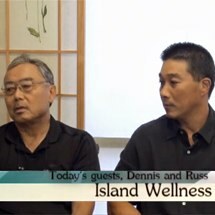 Sinus problems with Dennis and Russ. 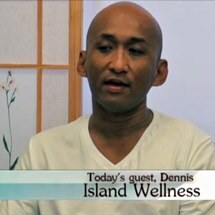 Dennis tells his story of how naturopathic medicine helped him beat his skin infection (folliculitis). 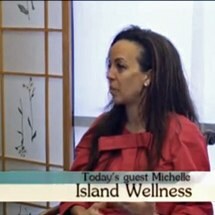 Michelle shares her amazing story of how naturopathic medicine helped her beat ventricular arrhythmia.